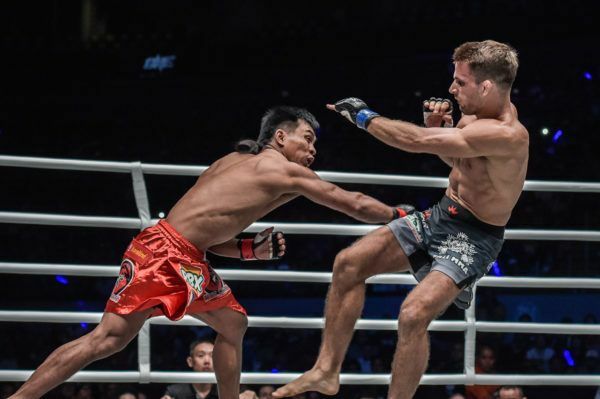 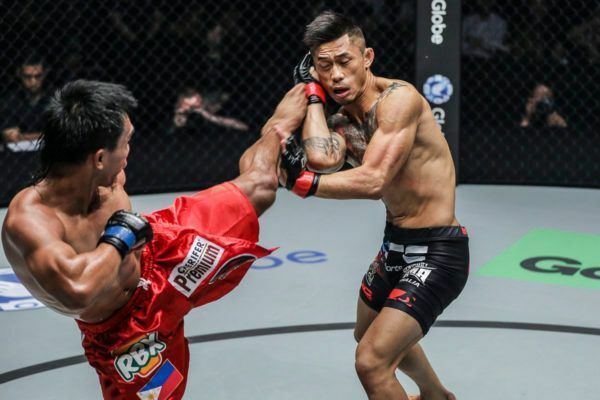 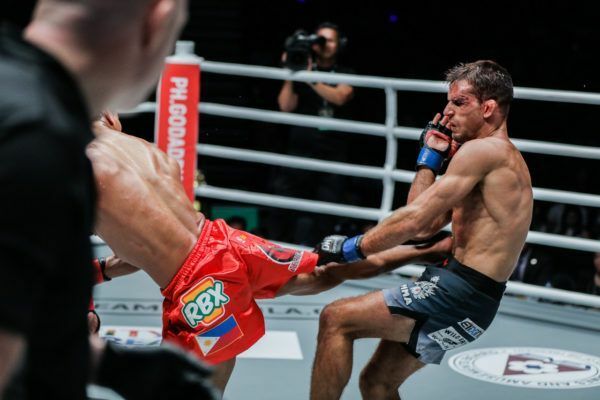 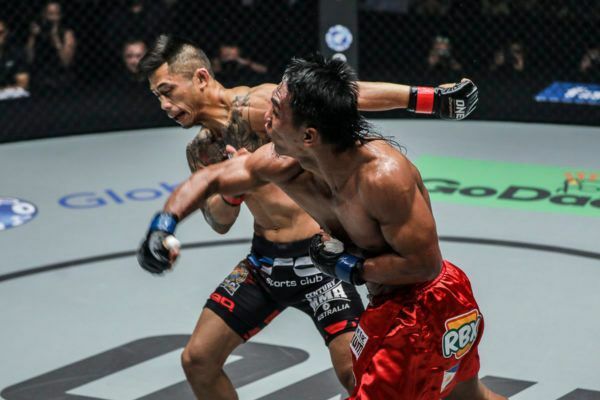 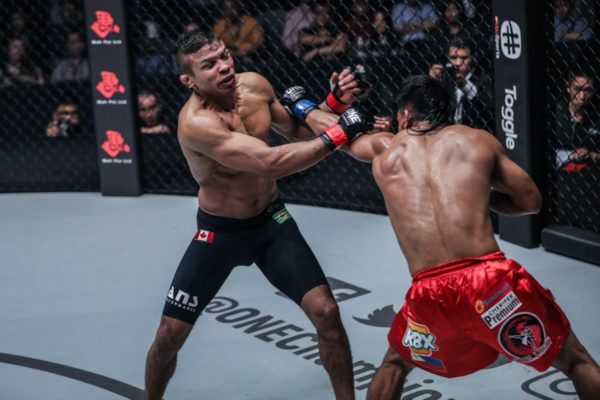 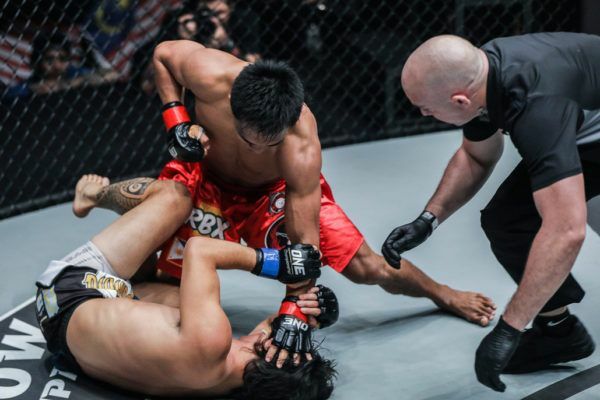 Will 31 March be another knockout night for Kevin ‘ The Silencer’ Belingon? 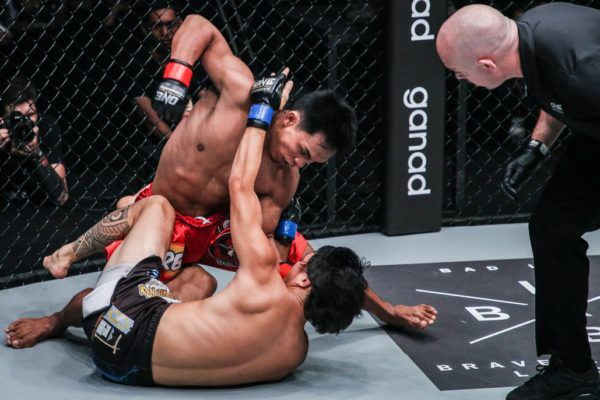 "The Silencer" and "The Situ-Asian" battled back-and-forth for the interim ONE Bantamweight World Title, but it was the Filipino who took the belt. 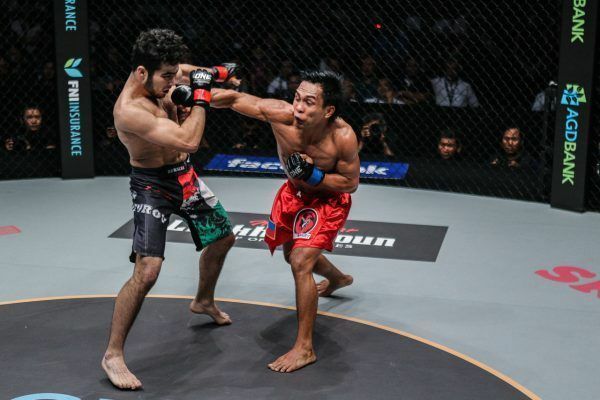 "The Silencer" picked up a landmark win over Andrew Leone with a remarkable spinning back kick at ONE: HEROES OF HONOR.